The SeedGrowers returned to winning ways on Saturday, after over coming a tough away fixture against Tilbury. Graeme Smith’s men ran out five-one winners, after winning at half time by two goals to one. 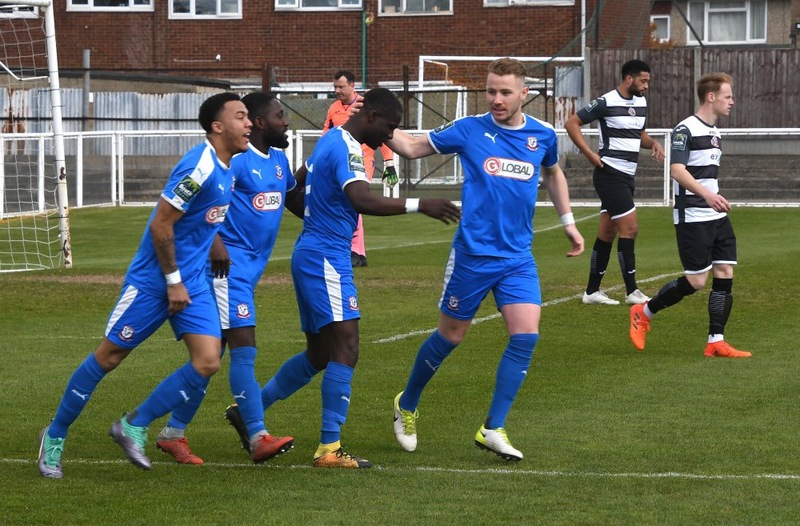 George Allen, Michael Gyasi, Ross Wall and Nwachuku were the Town goalscorers. To read our match report in full, please click here.